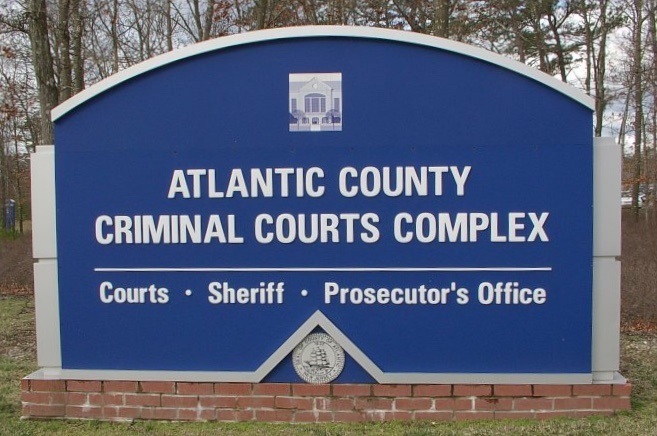 MAYS LANDING-Today, an Atlantic County jury convicted three men in the 2015 shooting death of Devonte Molley, Atlantic County Prosecutor Damon G. Tyner announced. Burgess and Spence face life in prison. Wynn faces up to fifteen years. Devonte Molley, 23, of Mays Landing was shot and killed in Atlantic City on December 21, 2015. In response to a 9-1-1 call, Atlantic City Police and emergency medical personnel responded on Monday, December 21, 2015 at 10:45 p.m. to the Baymont Inn & Suites Atlantic City Madison Hotel on the 100 block of Martin Luther King Boulevard, for a report of a man found injured. 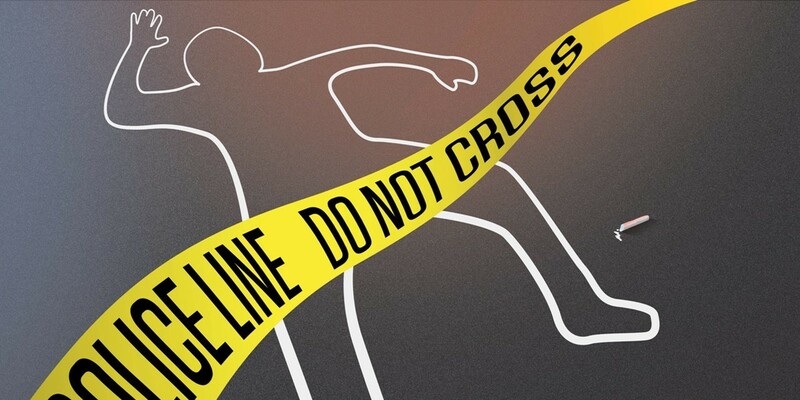 Upon arrival, police found Devonte Molley, 23, of Grant Avenue, Mays Landing, bleeding from an injury to his abdomen. Emergency medical responders transported Molley to the AtlantiCare Regional Medical Center—City Division Trauma Unit, where he was later pronounced dead. 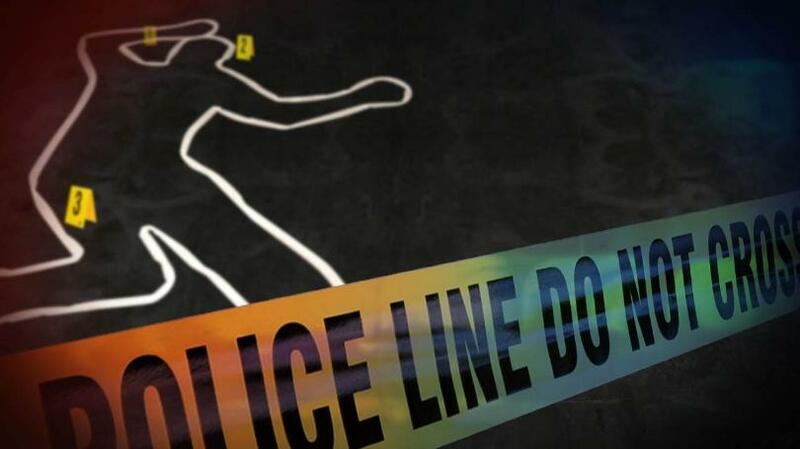 An autopsy performed by the New Jersey State Medical Examiner’s Office determined the cause of death to be a gunshot wound to the abdomen, and the manner of death: homicide.